LIVEFIST: Indian Rafale Deal Final By September. Any Breaths Held? Indian Rafale Deal Final By September. Any Breaths Held? Well, not mine. But there's definitely movement. Definitely. 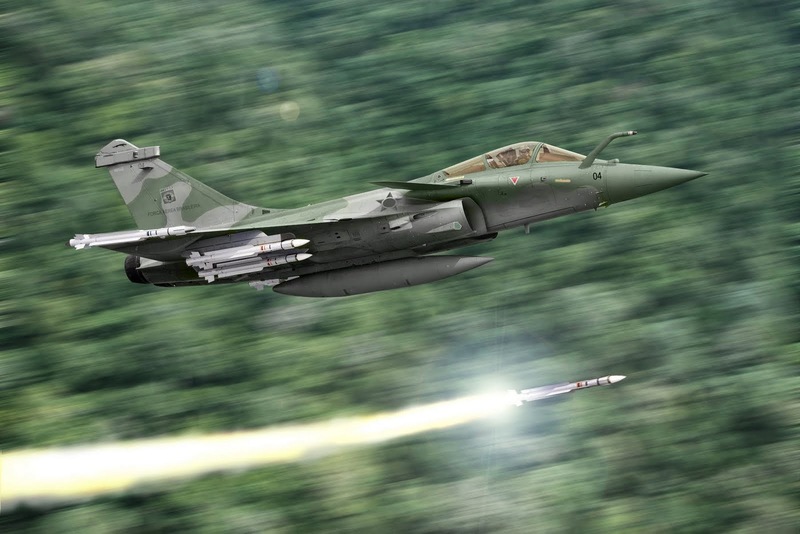 Two prominent newspaper reports today, likely from the same source, indicate India's painfully protracted M-MRCA jet negotiations for 126 Dassault Rafales have just entered a phase of finality. This report today by friend Rajat Pandit over at the Times of India says final negotiations could be "wrapped up" in as little as three months, with three sub-committees tasked with ironing out stubborn folds, finally getting the job done. This other report by friend and network colleague Gautam Dutt concurs on the three month guess and that the sub-committees on technical maintenance, offsets and transfer of technology have finished their work. Both reports say it's all guns firing for a final draft contract with negotiations to throttle up this month. IAF chief Air Chief Marshal Arup Raha met Prime Minister Narendra Modi on Monday, and is likely to meet Defence Minister Arun Jaitley shortly to lay down acquisition priorities, a list known to be topped by the jet requirement. The M-MRCA has run for nearly 7 years now, though it's nearly a decade-and-a-half old if you really look at when the IAF first put out requirements for a large quantity of medium multirole jets. Dassault won't be holding its breath, but there's a spring in their step. (At least over the phone.) What I can tell you for sure is there's a push from the system that simply wasn't there since the Rafale was downselected over two years ago. More soon. Track full coverage of the M-MRCA deal here.